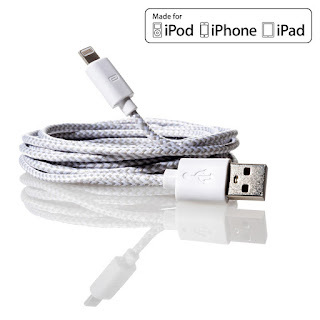 This iPhone Cable is awesome! It is 10 feet long so you know you will have plenty of room to move around with it plugged in. 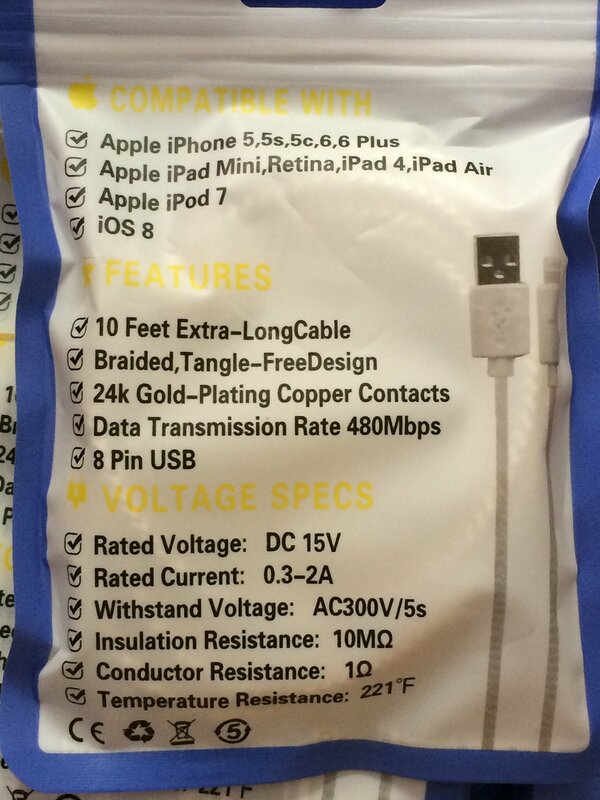 The construction is very high quality and in my opinion 10x better than the original Apple cable my phone came with . 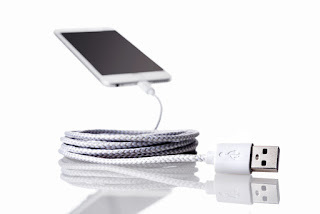 I used this with my iPhone 6 and Ipad Air 2 . The packaging is really simple and clean without all the extra stuff that other cables come with . 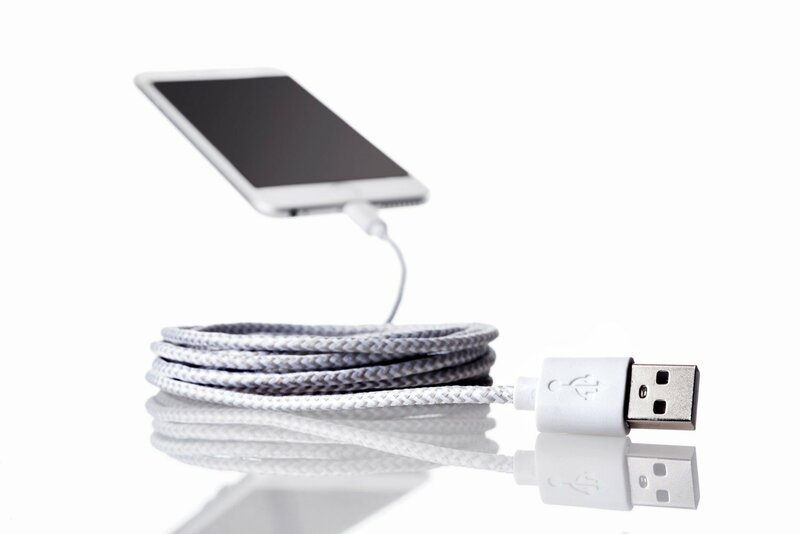 I am actually really surprised at the quality of the cable itself , as it feels like a high quality piece of rope and fits nicely and charges as expected. 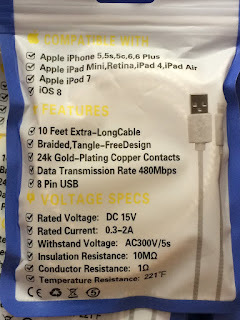 The only thing I can note is that when plugging in my ipad air 2 into my pc with this cable I got a "not certified error" but seemed to only be on the ipad and only when plugging into the pc which is ok because I don't think I ever charged my ipad on my pc before ( I always use the special Power brick that came with the iPad) With this cable you will be able to plug it in behind your bed and have plenty of room to set it on your night stand or plug it in the back power connection in your car . 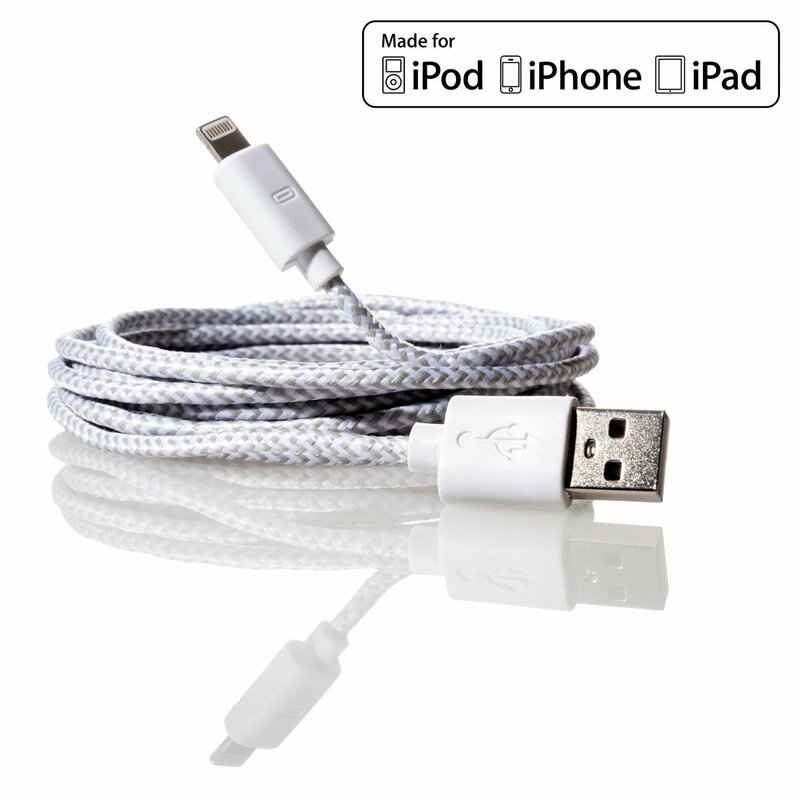 I will be getting more of these cables for sure and can honestly say that I am quite impressed! 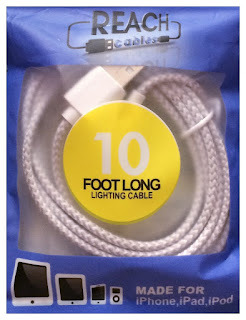 Thanks ReachCables !